You have reached Medical Marijuana Part 2. If you would liketo read Part 1, click here. For instance, in 2009 a study in the journal Cancer Prevention Research found that marijuana smokers have a lower risk of head and neck cancers than non-marijuana smokers. Harvard researchers also found that THC in marijuana cuts tumor growth in lung cancer while significantly reducing its ability to spread. There is also a wealth of research linking marijuana with pain relief and improved sleep. In one recent study, just three puffs of marijuana a day for five days helped those with chronic nerve pain to relieve pain and sleep better. Lastly, the research site - GreenMedInfo.com - lists over 126 potential therapeutic applications for marijuana in disease prevention and treatment, further illustrating just how voluminous the scientific evidence really is in support of the medical marijuana movement. Your body also has naturally occurring endocannabinoids that stimulate your cannabinoid receptors and produce a variety of important physiologic processes, far beyond that of the traditional "highs" associated with THC. What is amazing is that your body is actually hard-wired to respond to cannabinoids through this unique cannabinoid receptor system; research is still ongoing on just how extensive their impact is on our health, but to date it's known that cannabinoid receptors play an important role in many body processes, including metabolic regulation, cravings, pain, anxiety, bone growth, and immune function. 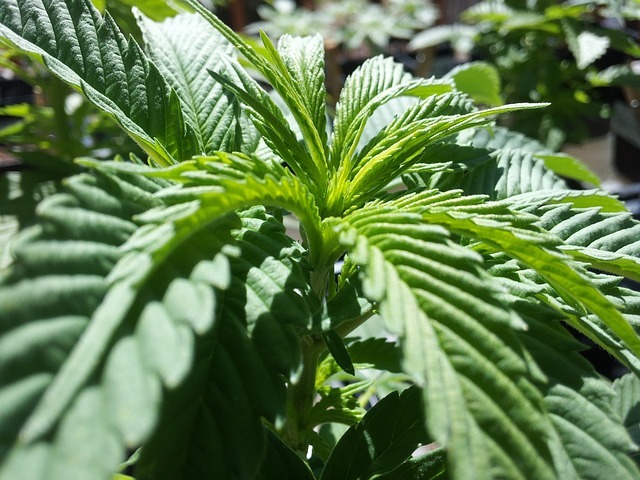 ﻿" … these compounds [cannabinoids] have been shown to inhibit the growth of tumour cells in culture and animal models by modulating key cell-signaling pathways. Cannabinoids are usually well tolerated, and do not produce the generalized toxic effects of conventional chemotherapies." Still, the overwhelming number of anecdotal reports on the therapeutic properties of marijuana sparks interest from scientists, health care providers, and patients. These scientific developments have revealed much information supporting expansion of research into the potential therapeutic properties of marijuana and its cannabinoids." Why Isn't Medical Marijuana Being Studied? This is the burning question, as even a quick review of the data suggests that cannabis deserves more than a passing glance as a potential treatment for various diseases. But in the United States – primarily for political reasons -- these studies are not being performed. "In the past three decades, there has been an explosion of international studies designed to investigate the therapeutic value of cannabis (marijuana). Meanwhile, research teams in Great Britain, Spain, Italy, Israel, and elsewhere have confirmed - through case studies, basic research, pre-clinical, and preliminary clinical investigations - the medical value of cannabis … "
" … the federal monopoly on the supply of cannabis has fundamentally limited FDA-approved clinical research to investigate its safety and efficacy in controlling symptoms of serious and chronic illnesses. In the United States, research is stalled, and in some cases blocked, by a complicated federal approval process, restricted access to research-grade cannabis, and the refusal of the Drug Enforcement Administration (DEA) to license private production of cannabis for use exclusively in federally approved research." There is also some evidence that marijuana use can exacerbate psychotic symptoms in those with schizophrenia or other psychotic disorders, as well as serve as a "gateway" drug that eventually leads to the use of "harder" drugs like cocaine and heroine, although this is still a matter of debate. 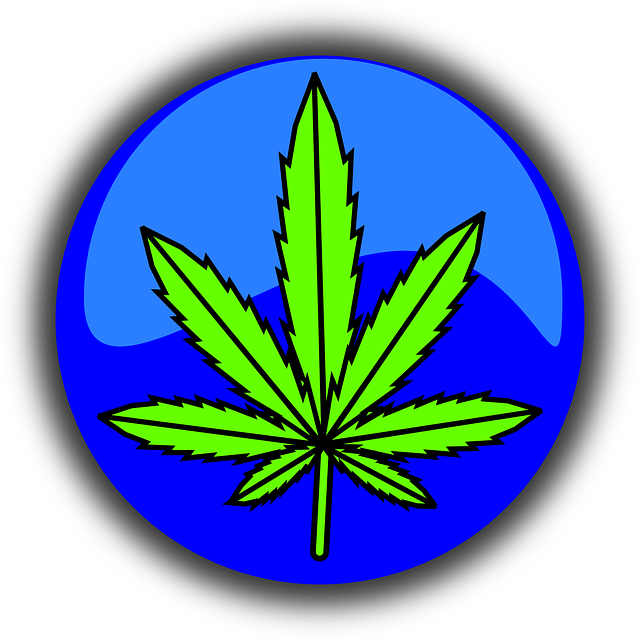 It is important to note that in the United States today using marijuana, (even medical marijuana), for any reason is still considered an illegal activity that can result in serious legal consequences, including imprisonment. Sadly, it is not the scientific evidence -- but rather politics and an increasingly insatiable privatized industrial-prison complex in need of more drug-convicted "criminals" -- which maintains the stranglehold on our freedom to choose wild growing plants as our medicine rather than soley FDA-approved drugs. As stated earlier, at least half (50%) of Americans are in favor of legalizing medical marijuana. Many of those Americans have MS or some other condition that would benefit from being able to legally obtain this herb. So why not give them that chance? And if you didn't get to watch it on Part 1, here's a video showing Montel Williams Medical Marijuana Dispensary in Sacramento, CA. Go from Medical Marijuana Part 2 back to Part 1. Go from Medical Marijuana back to Articles.